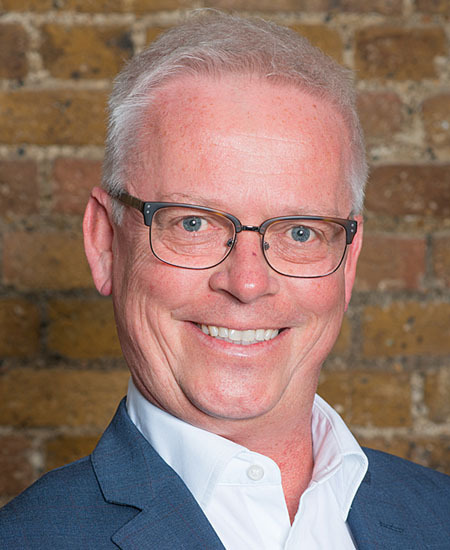 Mike joined Sandhata in 2018 as CFO and Chairman, he has experience within Media based B2B organisations across Subscription, Events, Training and Talent Development Communities. Mike has a passion for business development and proven knowledge with sharing best practise insights to shape the future of a business, with benefit to clients and the society at the forefront. 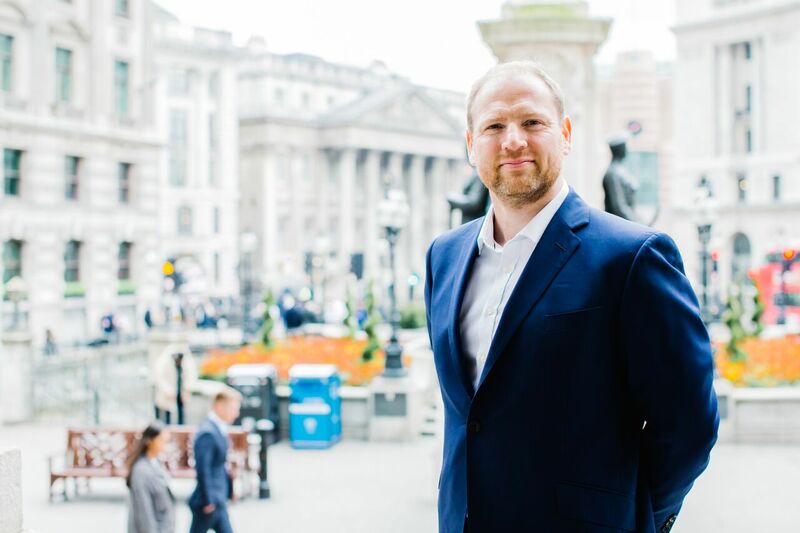 After graduating from University of Nottingham with a degree in Business and Economics, Mike began his successful career in Finance and international business. 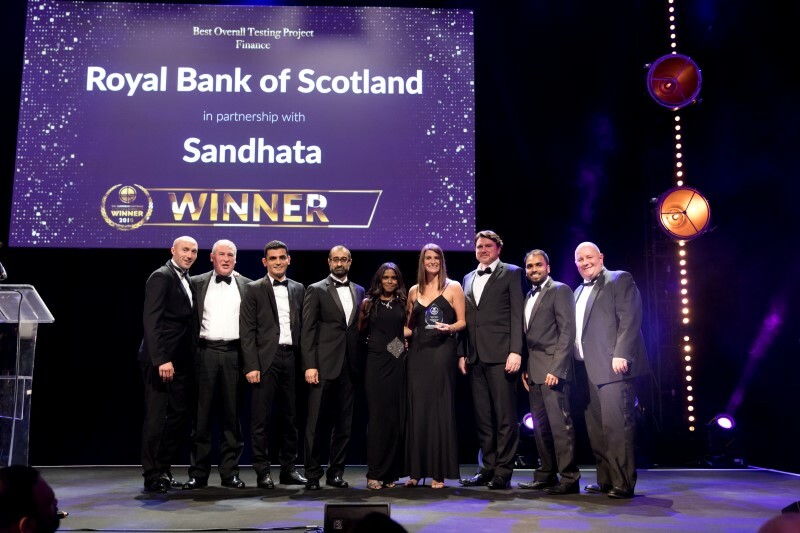 Prior to his role at Sandhata, Mike has held a number of high profile positions, including CFO and COO at World Trade Group for 6 years, and CFO and COO at SCM World where he held tenure for over 5 years. Mike spends much of his spare time travelling and exploring exotic locations and fine dining experiences. He also enjoys long walks with his dog and family. An avid sports fan, Mike attends as many live sporting events as he can, especially Brighton and Hove Albion football matches.